David Gardner is the FT‘s international affairs editor and author of Last Chance: The Middle East in the Balance. He was the paper’s Middle East editor from 1995-99. 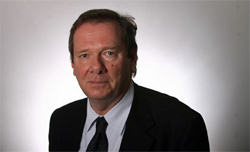 In 2003 he won the David Watt prize for political journalism for his writing on the Arab world.